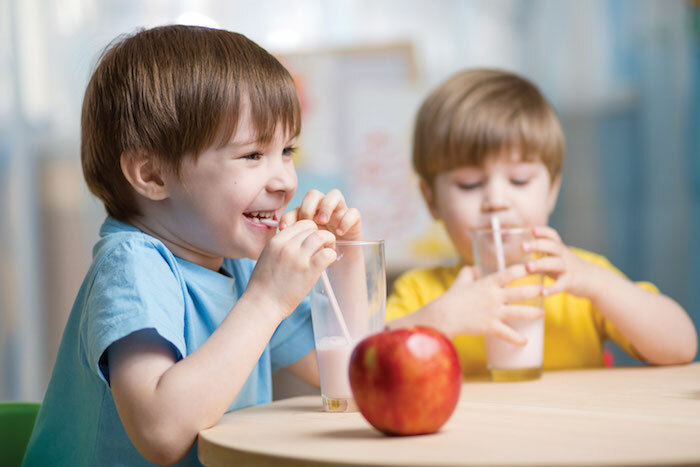 Course Description: This course is designed to meet the needs of those working with children and young people who have previously completed CHCECE004 – PROMOTE AND PROVIDE HEALTHY FOOD AND DRINKS training and are required to regularly update and refresh their knowledge in this area. The course content is regularly updated to ensure that attending this training keeps participants up to date with the latest developments in child protection legislation and policy. Unit of Competency: None – unaccredited refresher training only. Course Outcome: Participants who successfully complete this training will receive a Certificate of Attendance for CHCECE004 – PROMOTE AND PROVIDE HEALTHY FOOD AND DRINKS Refresher Training.